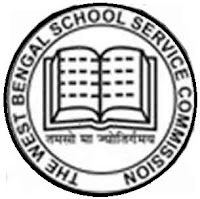 West Bengal School Service Commission (WBSSC) has announced recruitment news for the post of Assistant teacher (Honours / postgraduate, work education in physical education). 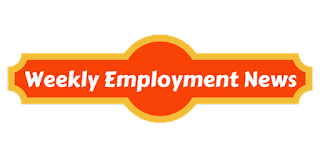 Applicants interested in this job may apply online on or before 15th March 2016. Age: Minimum age limit to apply for this job is 20 years and maximum age limit is 40 years as on 1st January 2016 there is age relaxation for SC/ST candidates’ up to 5 years and 3 years for OBC and 8 years for physically handicapped candidates.